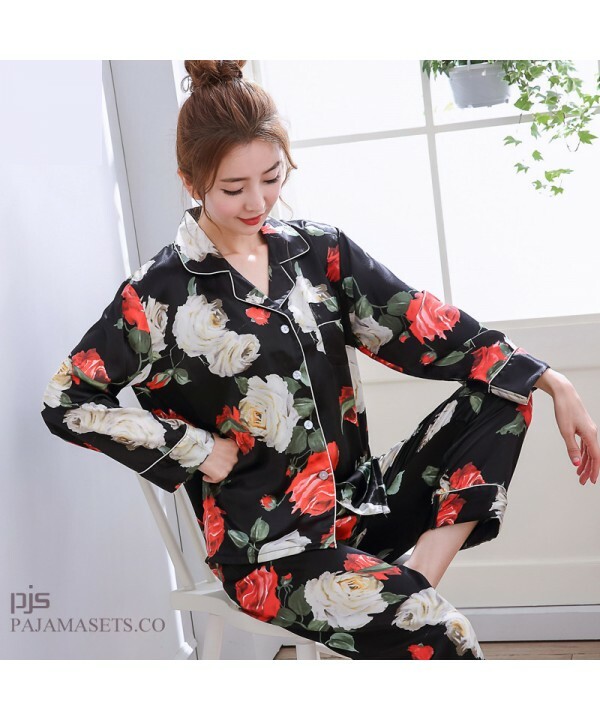 Long Sleeve Printed Ice Silk Pyjamas Female Leisure cardigan Large size silky nightwear for womenItem No. 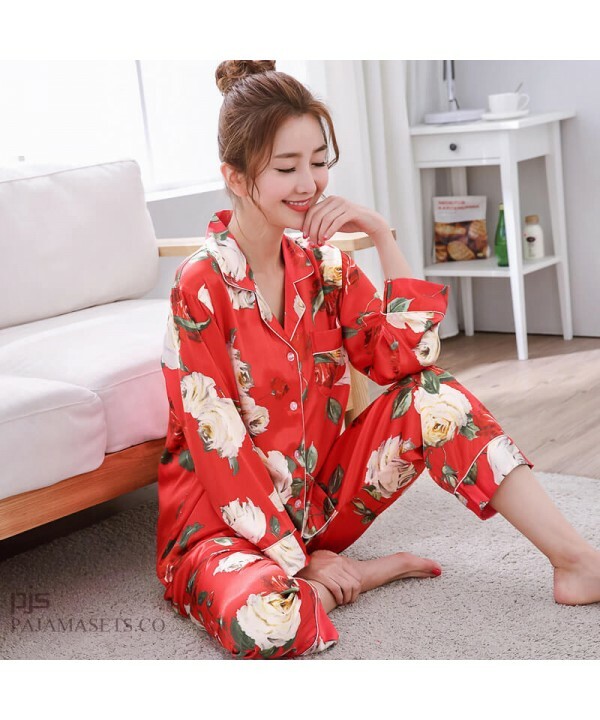 K-85..
long sleeve Simulated silky nightwear casual cardigan ice silk pajamas for womenItem No. 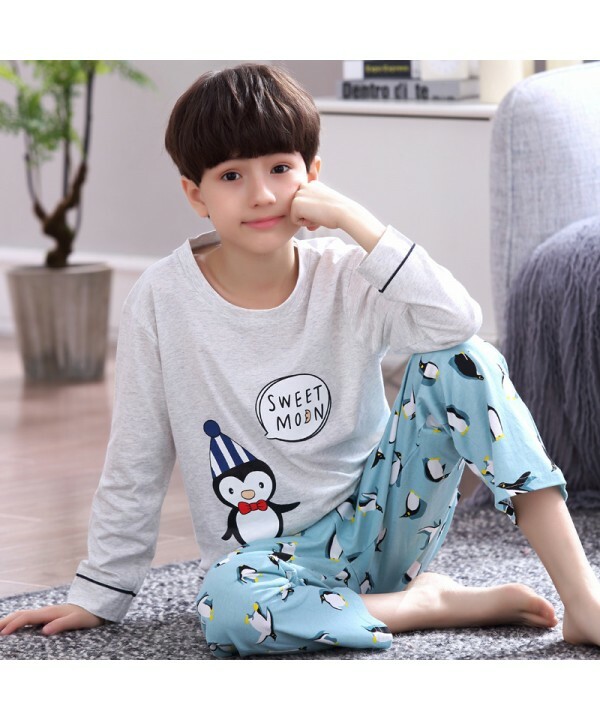 K-8518A Fabric Name ..
long sleeved fashion printed silky nightwear for women large size cardigan ice silk female pajamasItem No. 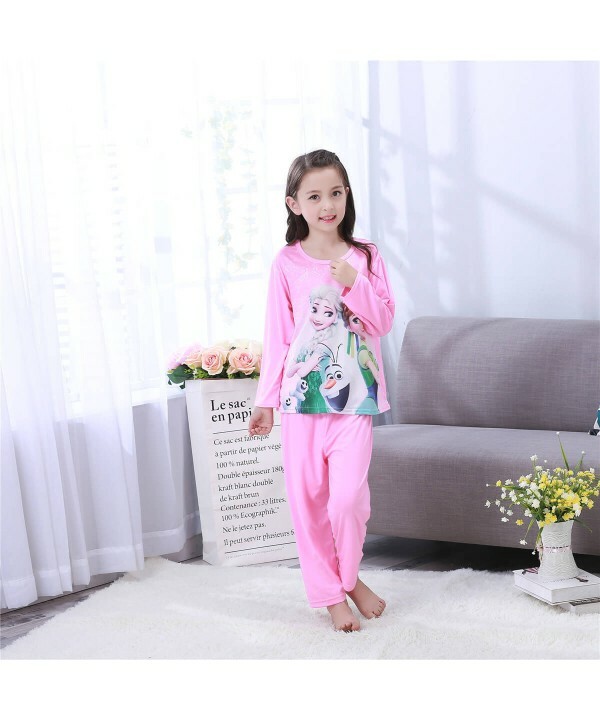 K-8..
long sleeved Leisure silk like short sets of pajamas for spring white casual cardigan silky nightwear for wome..
Lovely Ice silk female pajamas for summer leisure ladies silk nightwearItem No. 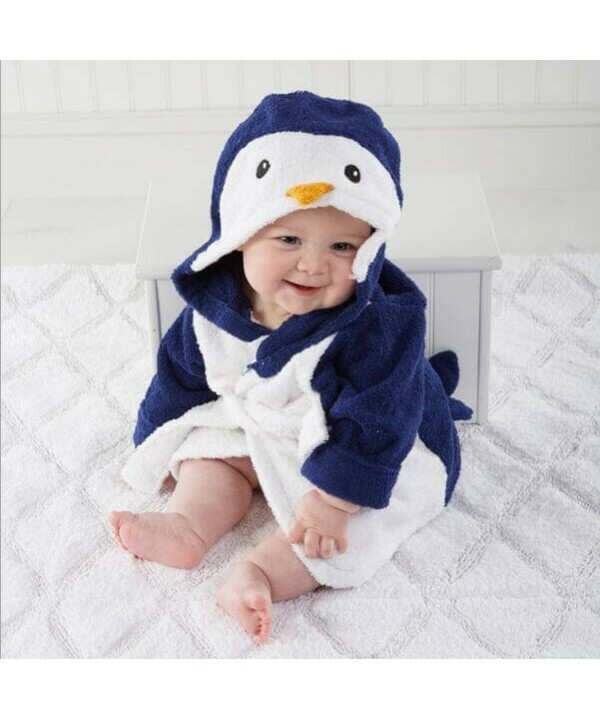 K-8579 Fabric Name Silk Imita.. 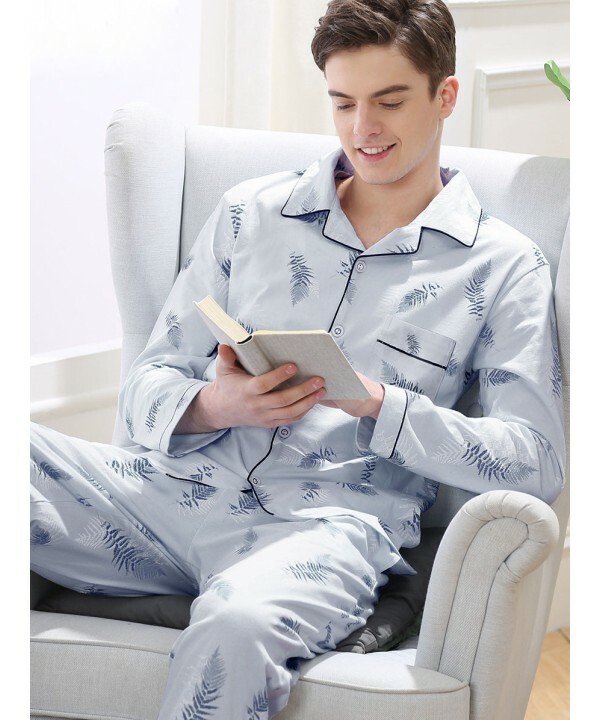 Luxury women's three-piece pajama Set in summer Long-sleeved Men's pajama and bathrobeItem No. 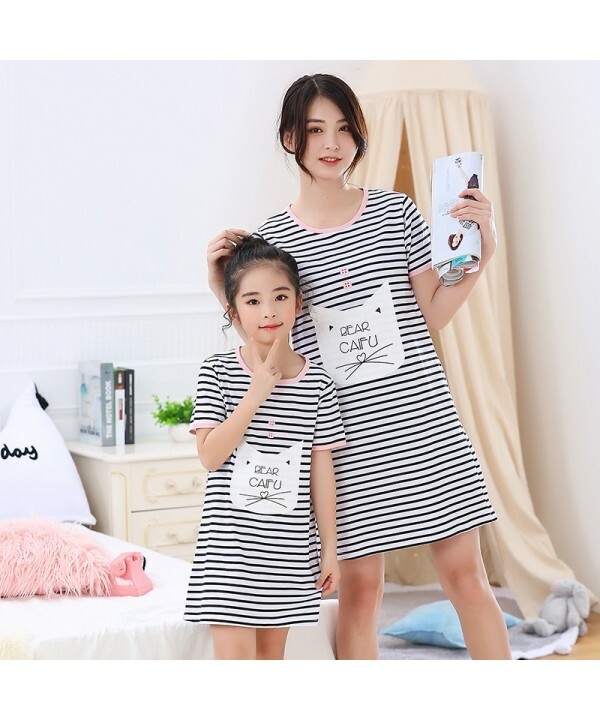 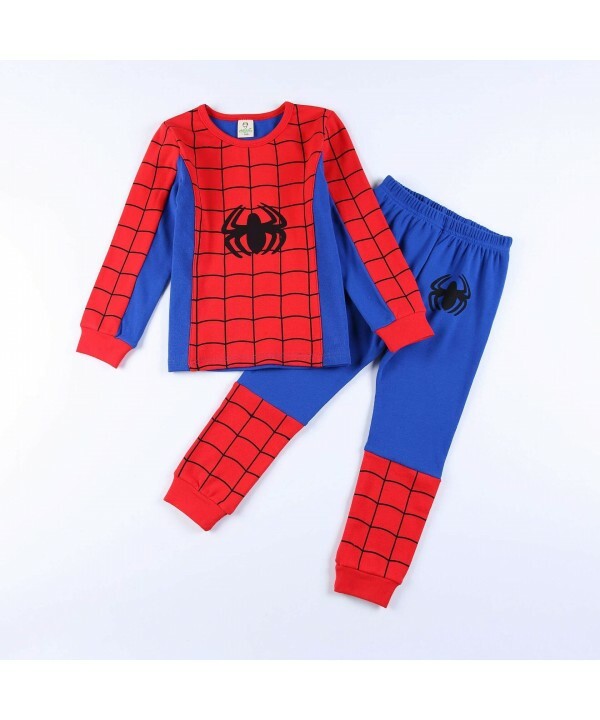 WP032 Function:..
Cotton cute onesies for adults in summer short sleeve cartoon pajamas and onesies for womenItem No. 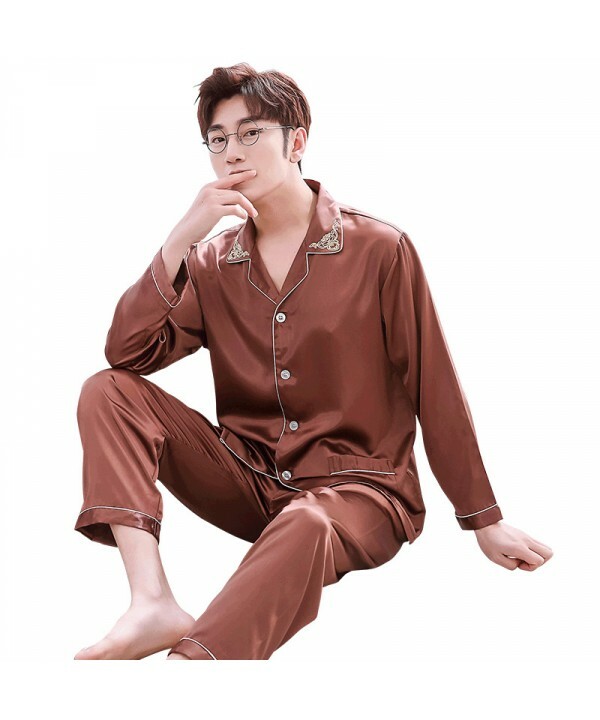 S2137 Fabr..
New long-sleeved men's silk nightwear for spring large-size male set of pajamasItem No. 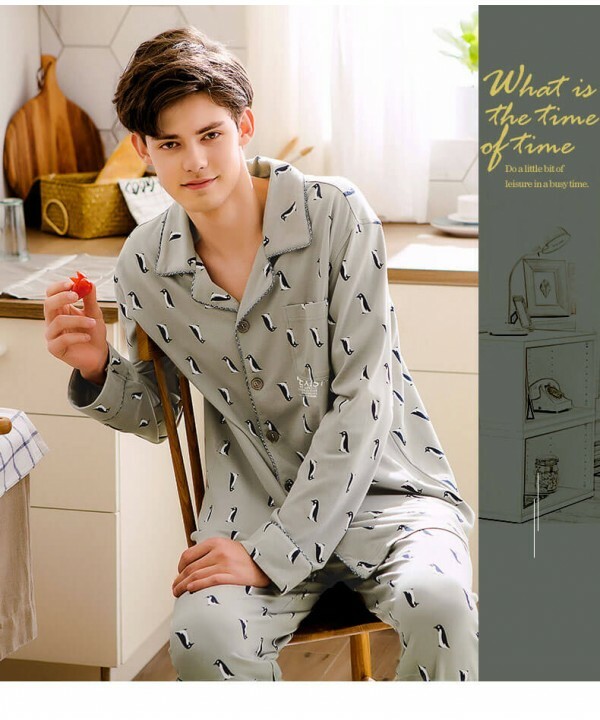 K-8520 Fabric Name S..
New Men's luxury Silk Sleepwear for Spring Long Sleeve Slim Pyjamas with Full SizeNew Section K-5028 Fabric N..
New couple animal cartoon pajamas and onesies cheshire cat ladies sleepwear for saleMain Fabric Composition Po..